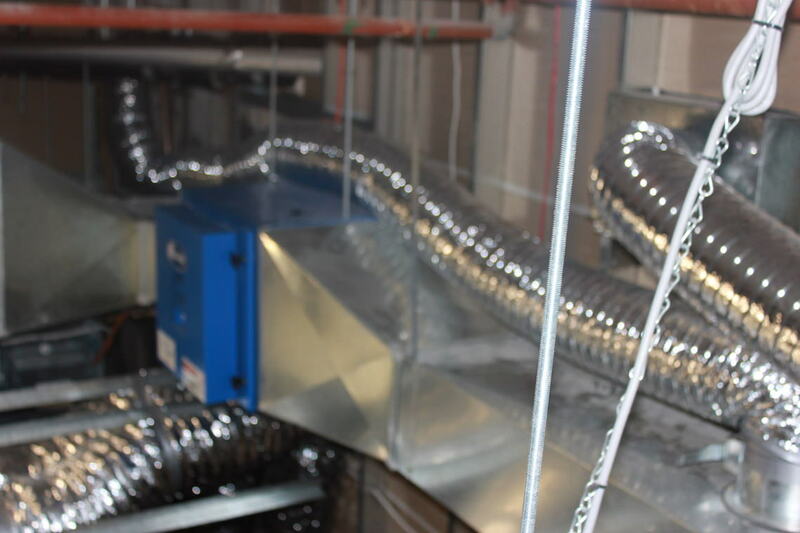 JC Ventilation designed the mechanical ventilation system and installed it in accordance with AS 1668 parts 1 & 2 and complies with J5 of the BCA standards. The project also involves the installation of a toilet exhaust system, makeup air system and an air conditioning system. 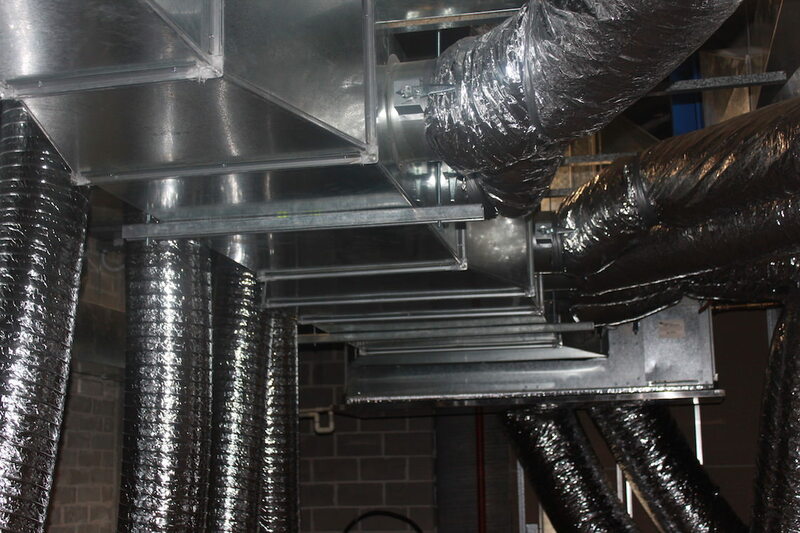 JC Ventilation was involved at the very stage of development was responsible for the mechanical design as well as the installation of the project. 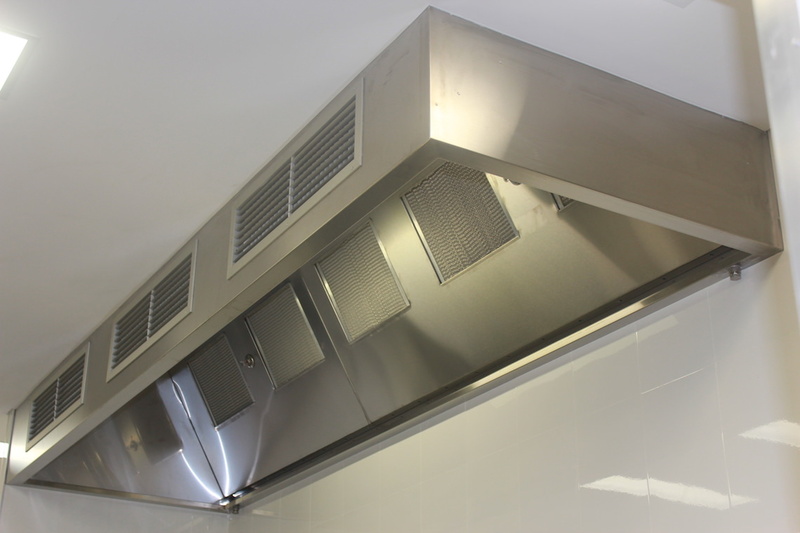 During the commencement of the project, installation of the stainless steel kitchen exhaust hood (3500 x 1100 x 750 H) and make up air was implemented in the face of the hood. 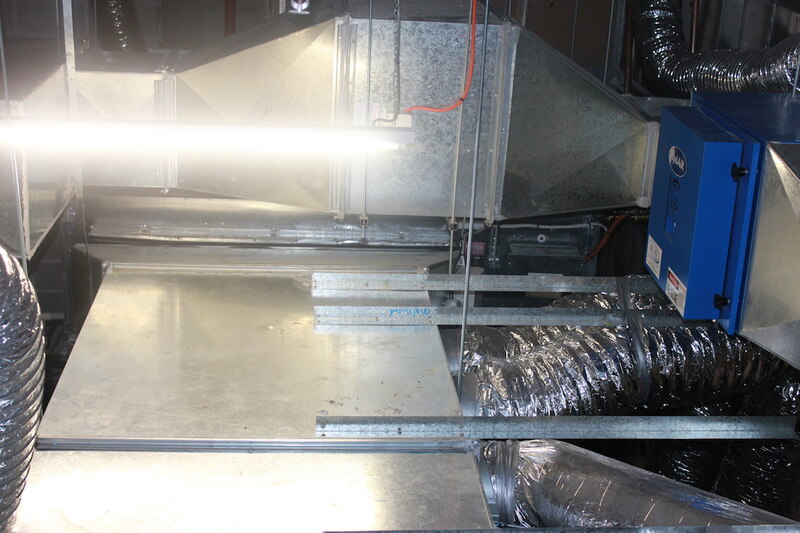 The dishwasher exhaust hood (1000 x 1000 x 750 H) was installed in the kitchen area on the ground level of the restaurant. The restaurant has two levels and the mechanical services were designed and installed to be on the second level. Therefore, two electrostatic air cleaners were implemented for clean exhaust air as San Ma Ru utilise charcoal cooking applications. 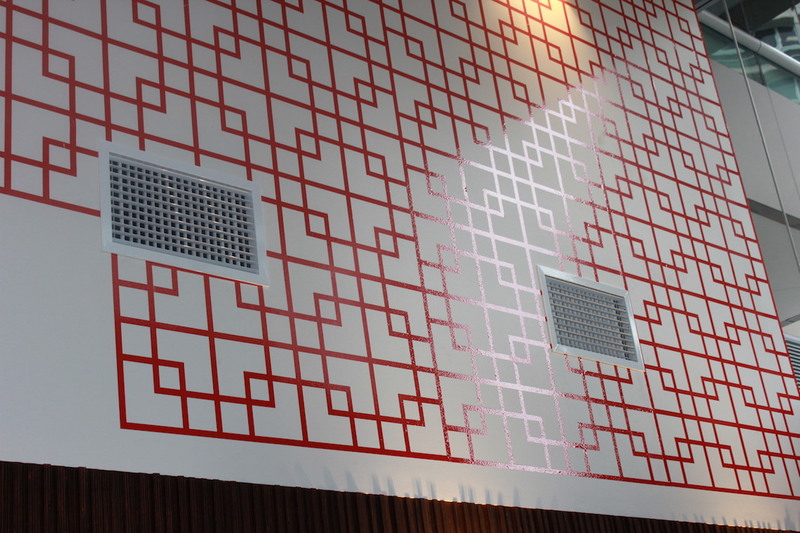 A Temperzone unit 44.5 kW air-conditioning unit is used to control the dining area. The success of the design and installation saw a very happy who were very satisfied with the execution of the project as well as the outcome.